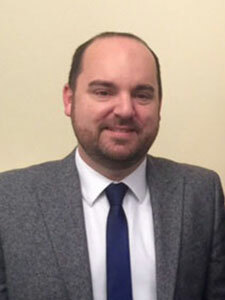 Councillor Greg Rose has resigned from the Conservative Party after being sacked as chairman of an influential committee with power to scrutinise the decisions of the District Council’s Cabinet. After recently voting against Conservative Group policy by not supporting the Local Plan, Councillor Greg Rose was sacked as Chairman of the Overview & Scrutiny Committee by the Leader Cllr Robert Standley. The Draft Local Plan is a disaster in waiting for the south of the town, more houses in addition to those already committed without any highways or infrastructure improvements. 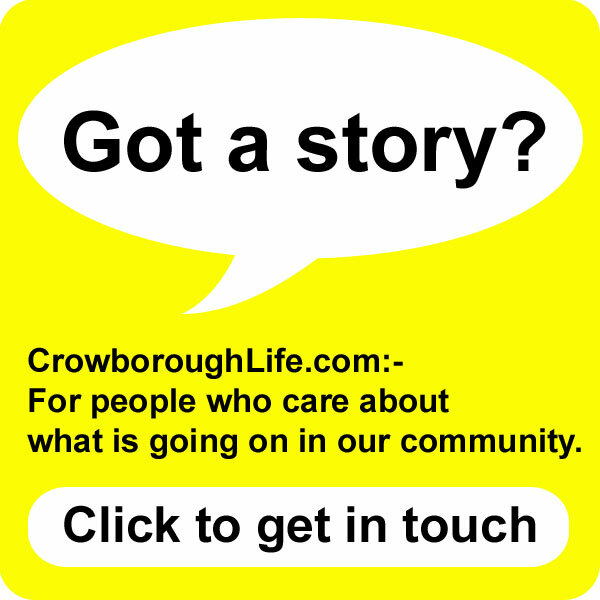 We do need more houses in Crowborough, but they need to be in the right place where infrastructure exists or can be easily improved, for instance along the A26. Wealden’s Draft Local Plan has ignored local Councillor’s concerns and it’s been pushed through without any of those concerns being addressed. I simply couldn’t put my name to it and look residents in the face as I know it’s a really bad deal for the town. The Local Plan was discussed at the meeting of Full Council on 18th July. 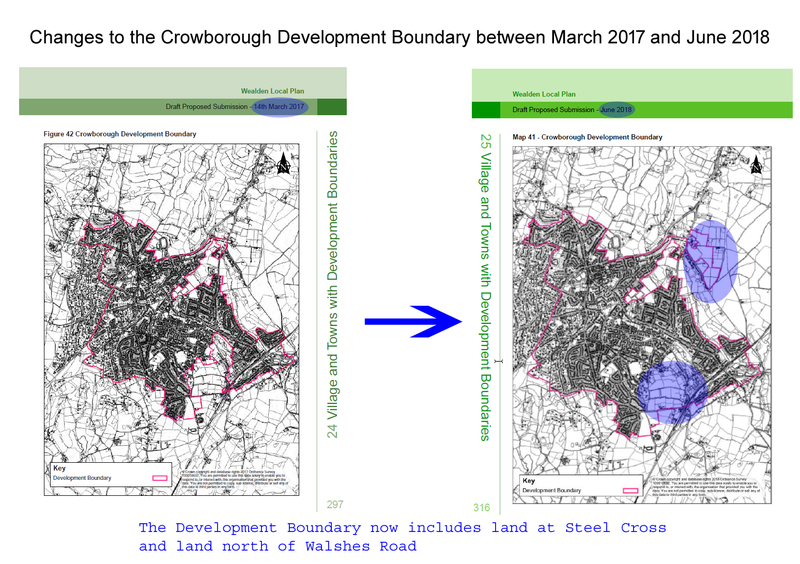 Cllr Rose made it clear at a private Conservative Group meeting that he could not support the proposal because of changes to the development boundary for Crowborough. He was permitted to raise his concerns at the Full Council meeting but he was expected to vote in favour of progressing the Plan to the next stage. As a result of voting against the Plan he lost his positions on both the Overview & Scrutiny Committee and the Licensing Committee. As a Conservative Councillor many decisions have happened that I disagree with, yet we are expected to toe the line, you argue in private at group meetings, but whatever the decision is at that meeting then becomes group policy and you are expected to vote that way no matter how it effects your local ward. The Local Plan, approved at Full Council last week is concerned with the whole district, not just Crowborough, and the Conservative Group had agreed to support the Local Plan. Councillors were of course free to voice their views at the Full Council meeting. Following Cllr Rose’s decision to vote against the Plan he agreed that requiring him to stand down as Chairman of the Overview and Scrutiny Committee was expected. His subsequent resignation from the Conservative Party meant he would no longer be a Conservative member of that Scrutiny Committee. The Chair of that committee is a decision of councillors on the committee which they will make at their next meeting. 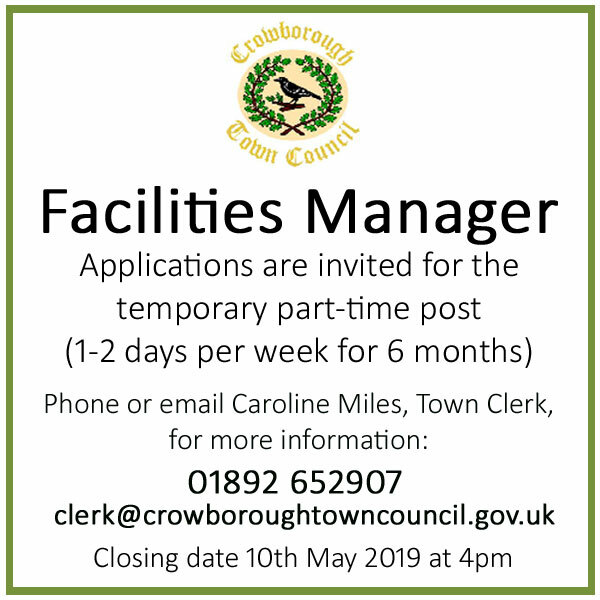 Cllr Rose is both a District and Town Councillor for the East Ward and was elected Mayor of Crowborough by his fellow Town Councillors in May. Ultimately residents elected me in 2015 on a promise to oppose any further major development in the south of the town without highways improvements, this new draft plan will see hundreds more new houses built on top of the 220 already approved in my ward (but not yet built). I owe it to those residents that elected me to keep that promise, rather than keep-face with my Conservative colleagues and the Party which I belong to. For changes to the Local Plan, see the papers submitted to Full Council on 22nd March 2017 and 18th July 2018. The public will have chance to comment on the Local Plan in a consultation to be held between 13th August and 8th October. Well done Greg for standing by your principles and your electors! 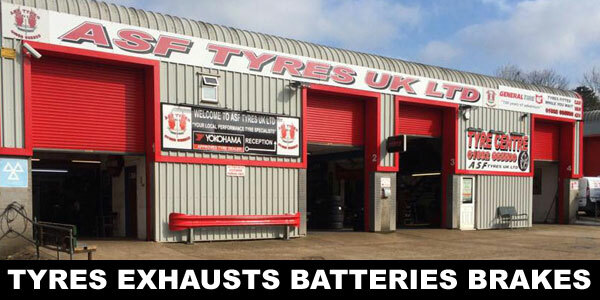 Totally agree – well done Greg. Why is the development boundary not being extended near the A26? Courageous and the right thing to do. I hope this sends a strong message to Clls Standley, Galley and their cohorts. It is they who should be considering their positions having let down Crowborough so disgracefully. 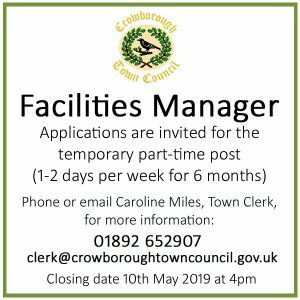 Congratulations on sticking to your principled commitment to Crowborough Residents. Our roads are like speed and farm tracks and is sadly lacking in infrastructure. It seems that East Sussex needs shape up to its responsibilities to Crowborough Across a wide spectrum of service issues.